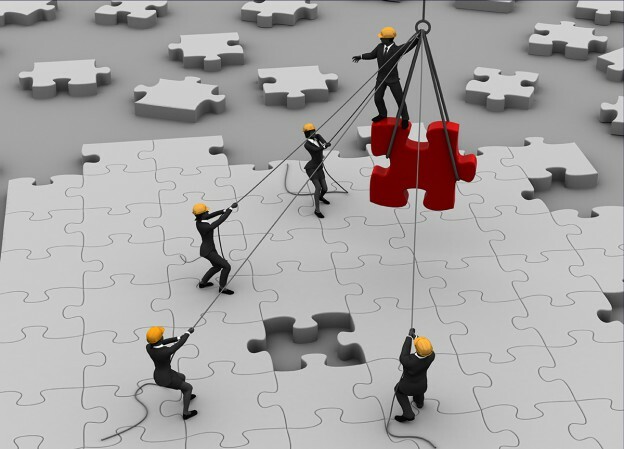 The story of GlobeCon’s partnership with Costco and Daewoo is an amazing case study in everything that can be accomplished when manufacturers, retailers, and 3PL providers collaborate. 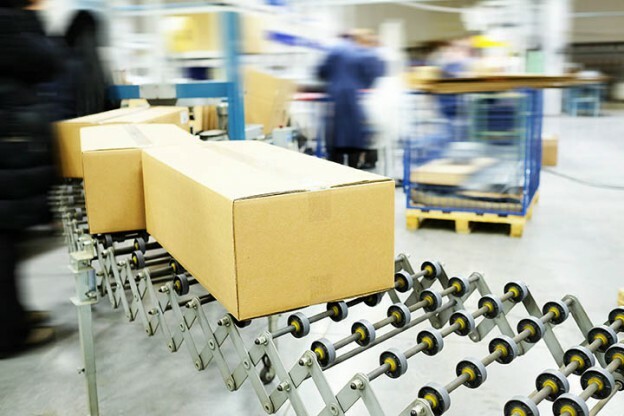 We’re halfway through the year and looking ahead to see what new trends are emerging in the 3PL space for 2016. 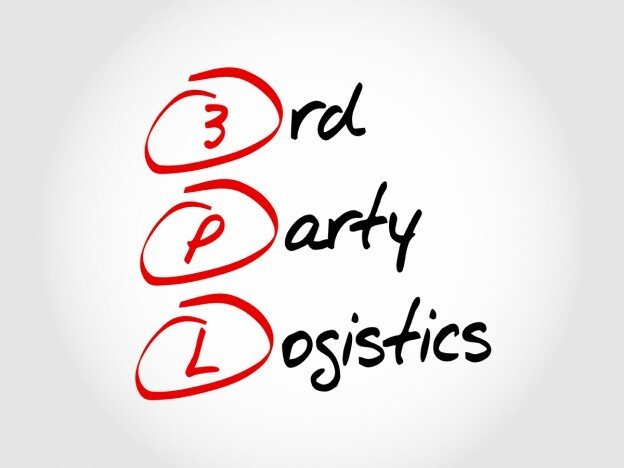 The best 3PL providers will be on top of these developing areas, ensuring their service remains competitive.